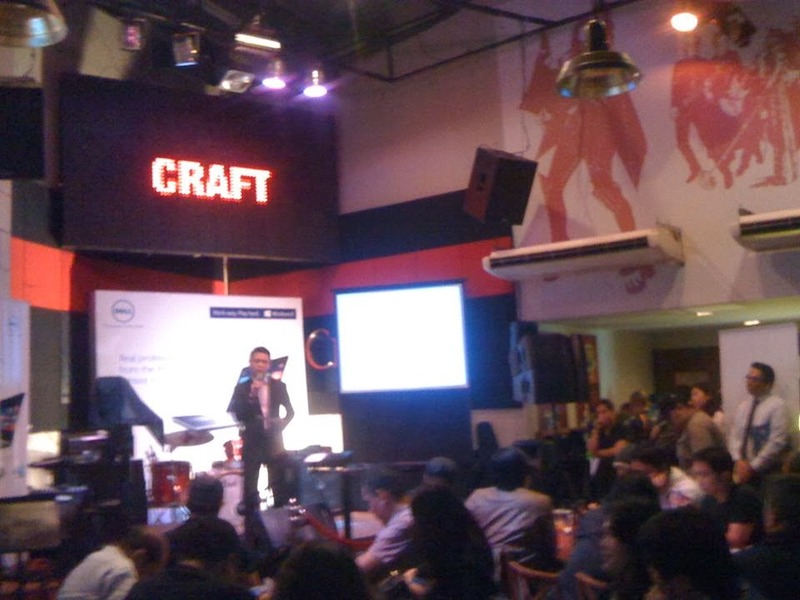 Dell unveiled its Ultra-Thin 15-inch Workstation in a press launch at the Bonifacio Global City last January 28th. 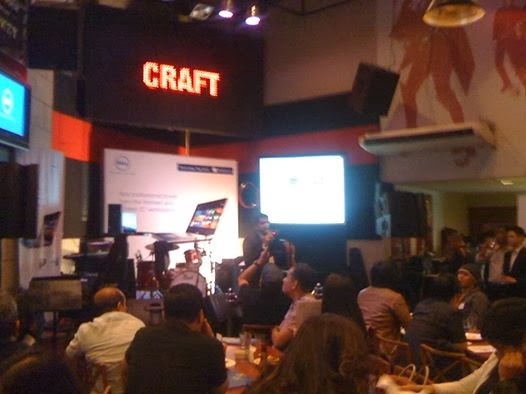 “As the traditional workplace continues to evolve, our workstation customers are requiring more portable systems, but can’t afford to sacrifice performance for their critical software applications,” according to Christopher Papa, Country Manager of Dell Philippines. "With the introduction of the Precision M3800and PowerEdge T20 we've not only delivered on customer requests bu set new standards for both mobile workstations and entry-level server." Measuring just 18mm (approx. 0.70 in) at its thinnest point and weighing merely 4.5 pounds (1.88 kg), the Dell Precision M3800 Workstation is a perfect laptop with uncompromising performance for mobile professionals. Dell Precision M3800 Workstation comes in a stylish, industrial-grade design with an aluminum frame and a strong, lightweight carbon fiber chassis plus a Corning Gorilla glass display with five-finger multi-touch on all systems. It is available with Windows 8.1 Pro (64-Bit) or genuine Windows 7 Professional (64-Bit) and is loaded with up to 16GB³ of memory and 4th generation Intel Core i7-4702HQ 8 threaded quad-core processor with up to 3.2 GHz clock speeds for seamlessly running professional software applications. • The M3800 is equipped with the NVIDIA Quadro® K1100M GPU with 2GB³ of GDDR5 dedicated memory for a rich visual experience with graphic-intense software applications. Viewing fine detail is easy with the workstation’s vivid 15.6-inch UltraSharp display available in QHD+ (3200 x 1800) or FHD (1920 x 1080). M3800 can be paired with the high-performance 31.5” UltraSharp 32 monitor with exceptional Ultra HD 3840 x 2160 resolution for a powerful dual-monitor workstation combination. For customers requiring access to high-speed Ethernet access, M3800 proves a good buy since it is equipped with a USB to RJ-45 dongle. It is designed with a backlit full-size keyboard, four USB PowerPorts (3 USB 3.0 & 1 USB 2.0), a large gesture-enabled touchpad, HD video webcam and Waves MaxxAudio Pro suite of advanced audio enhancement tools. 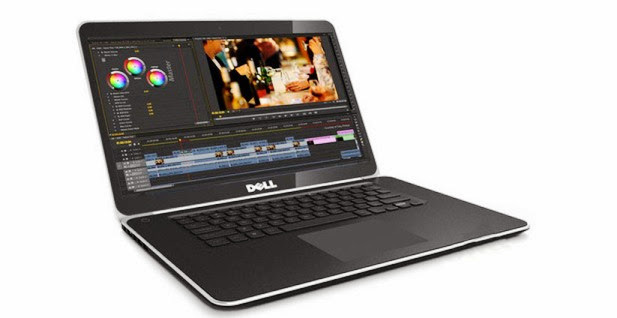 The Dell Precision M3800 is a perfect companion for video editors, photographers, 3D animators or CAD designers as it is certified by ISVs including Autodesk, Avid, Sony and Adobe. Visit http://www.dell.com.ph/ for more information.